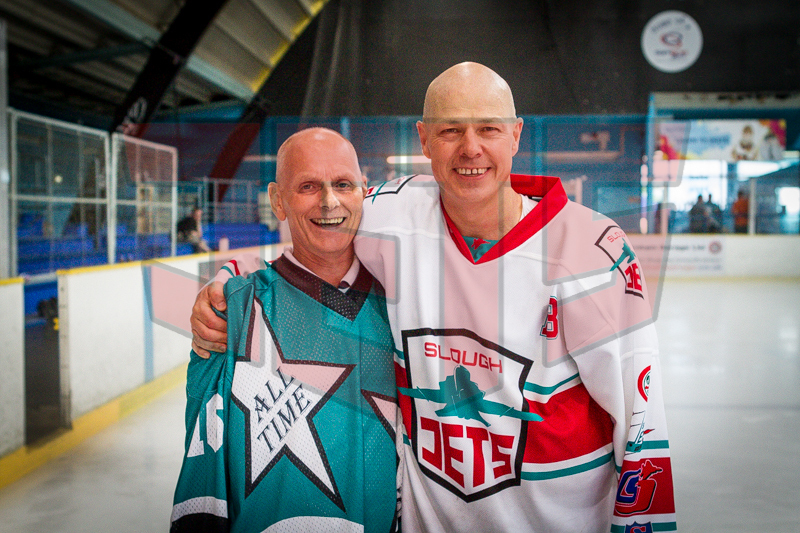 Mark Howell, also known as Bulldog wore one of the Slough Jets retired numbers. 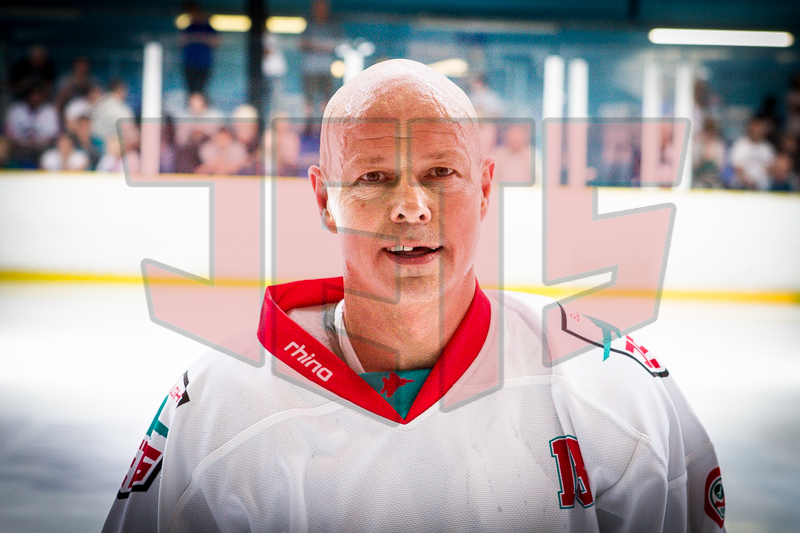 He was a starting Jet, signed to the very first team in 1986 following a successful career in Streatham. 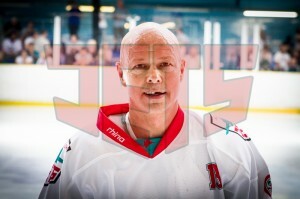 He retired from the game in 1995 and immediately his number 18 jersey was retired. In 253 games he scored 129 times and added a further 234 assists for a 1.43 points per game average.